Save 20% off the first payment on monthly and annual shared plans. 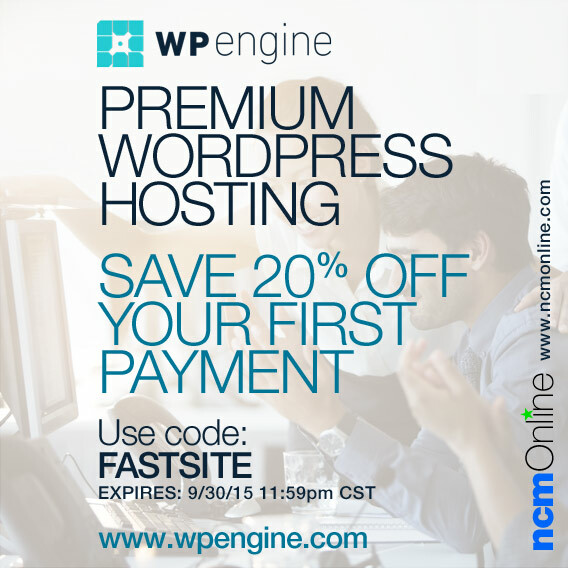 Use promo code FASTSITE in your cart when you order. Expires 11:59 PM CST September 30, 2015.